Every aspect of the Q60 Coupe’s luxurious interior has been thoughtfully designed for comfort, elegance and intuitive function. 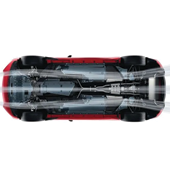 Q60 features a front and rear “Zero Lift” aerodynamic design that can help increase the vehicle’s stability at high speeds. 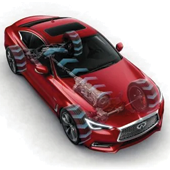 Intelligent All-Wheel Drive can send Q60’s considerable power to all four wheels when you need it, and as conditions begin to clear, up to 100% of the power is sent to the rear for heart-racing performance. *VIN # JN1EV7EK4KM231041. 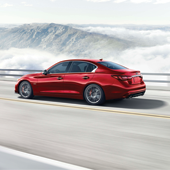 2019 Q60 RED SPORT shown for illustration purposes only. 39 month closed-end lease. Subject to in-stock inventory. 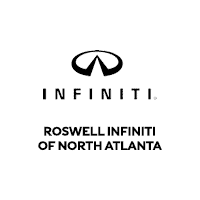 Subject to well-qualified customers who finance their lease through INFINITI Financial Services. Subject to credit approval. 10k miles per year and $.25 per mile thereafter. First payment due at signing. Price applies to in-stock inventory only. Prices exclude TAVT, tag and other governmental fees and customer-selected options. $0 down payment. $0 security deposit. Offer expires 4/30/19.